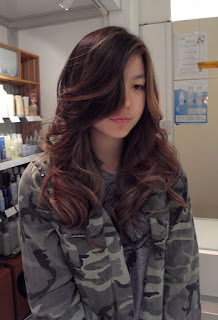 She is so pretty☆We did ombre colour!! wonderful day!! Huffington post Japan.